In this episode we talk with Jaimee High, owner of High's Adventure Gear and Kennel. 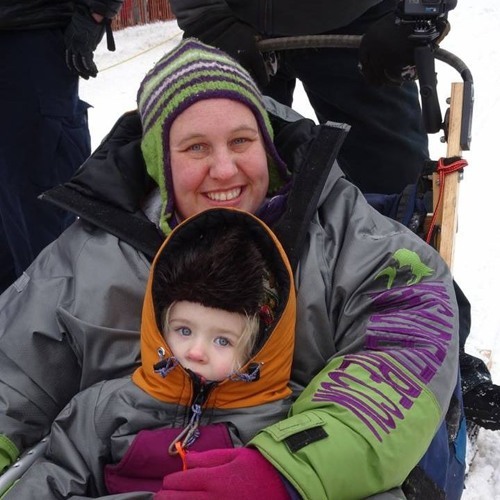 She talks with us about the different gear mushers wear on the trail to keep warm. Jaimee also designs and makes gear and talks with us about her business.